Google is getting into the restaurant business – but only for four days. 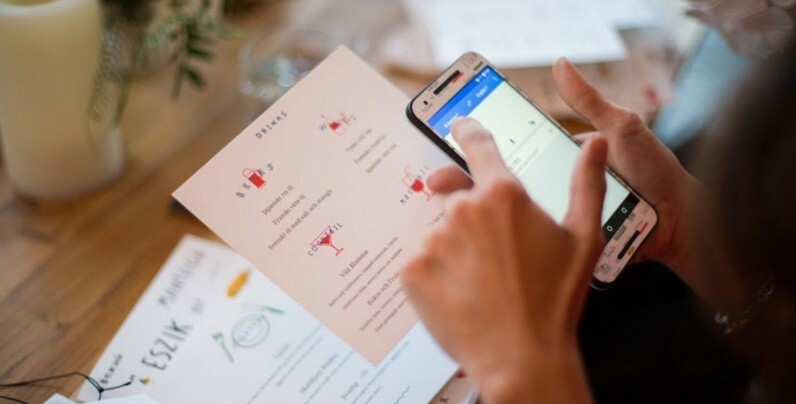 The company has opened up Small World, a ‘interactive’ pop-up eatery in New York City’s Lower East Side, in something of a promotion for Google Translate. At first glance, it seems customers will be able to translate menu items using Google Translate on their phones. The restaurant will feature four chefs from today to Monday, April 18, all of whom practice different cuisine specialties. You might recall that this isn’t Google first food-selling venture – the company had previously sold waffles wafels as a promo for Google Photos. After all, how better to promote tech products than with a bunch of food? Reservations are required, with two seating periods from 6:00pm–8:00pm and 9:30pm–11:30pm. If you don’t grab a reservation in time, Google will be offering donuts from 3pm to 7pm as a consolation prize.